Good vision can greatly enhance a child’s life, from in the classroom to after-school activities to social interactions. It is crucial to the development of the whole child. In order for children to have good vision, they need to have regular well-done eye exams. While the vision screenings your children receive at school are great, they generally do not examine the health of the whole eye. School vision screenings typically check distance vision, but they fail to test for farsightedness or other conditions such as diseases, color blindness, lazy eyes or eye coordination. A child could pass a vision screening because he/she is able to see the board, but EYE-ronically may not be able to see the text book right in front of him/her. 80% of learning in school is visual. 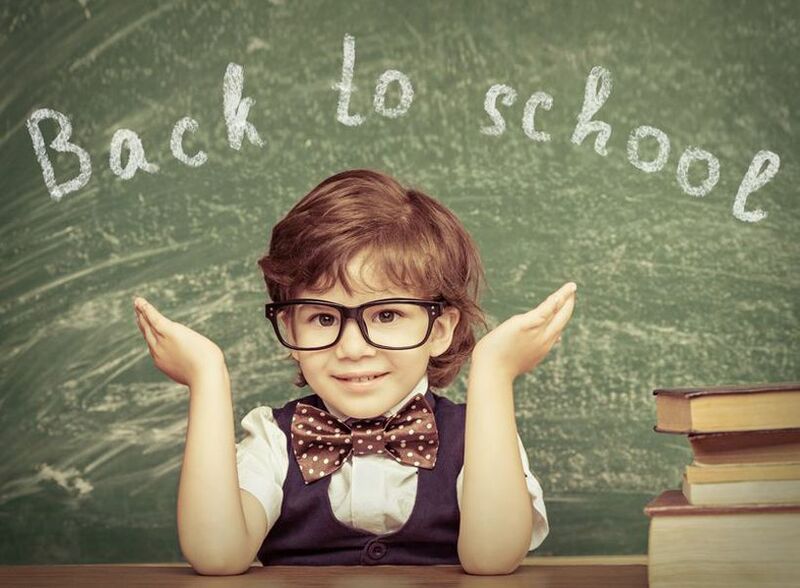 Make your child’s vision and learning a top priority this year, and schedule a back-to-school eye exam online at Coley & Coley Family Eyecare today!